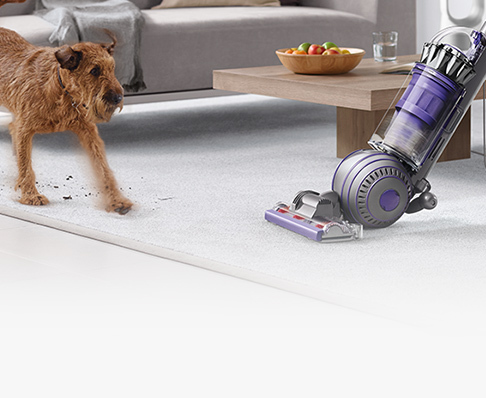 Dyson purifiers automatically remove allergens, pollutants and gases. On all vacuums, air treatment, personal care and lighting. Chat with our US based Customer Service Team. 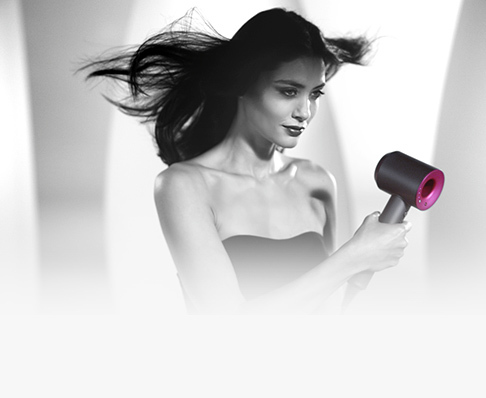 Powerful suction, with BallTM technology. 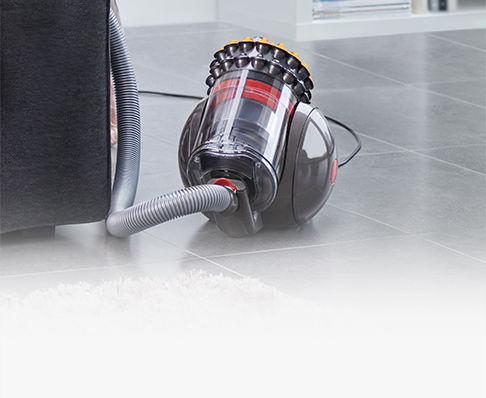 A revolution in canister vacuums engineered to solve problems. 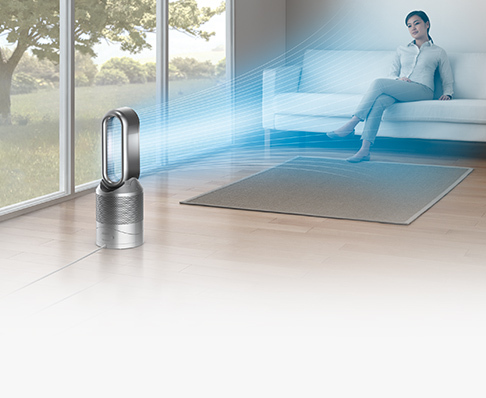 Discover how Dyson can treat the air you breathe. 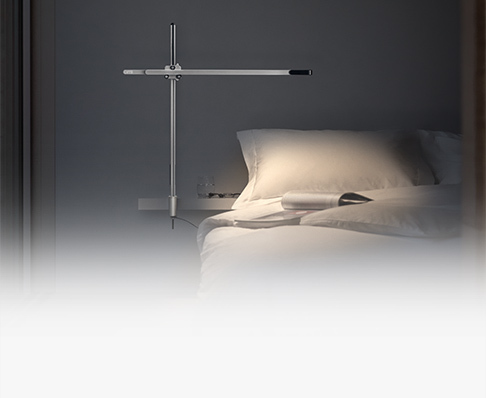 The powerful light you need, precisely where you need it.